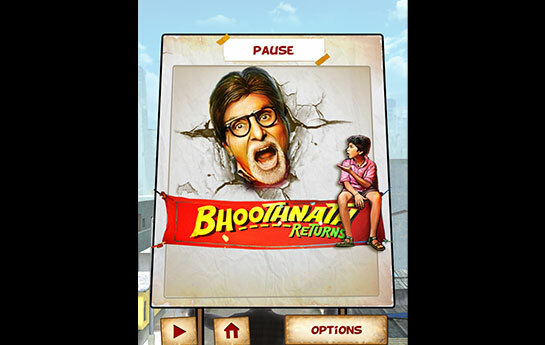 This election season, get ready to get into the body and soul of Amitabh Bachchan and scare the corrupt politicians. 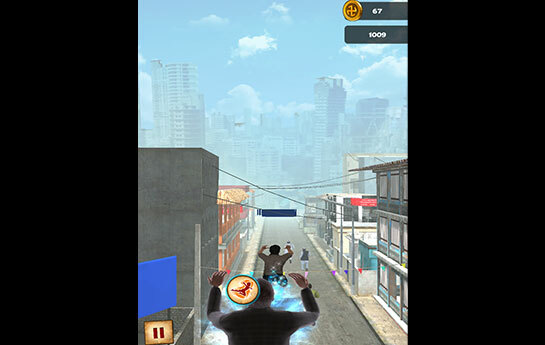 This endless runner game is designed to provide the feel of the movie in your mobile devices. Play as Amitabh Bachchan a.k.a. 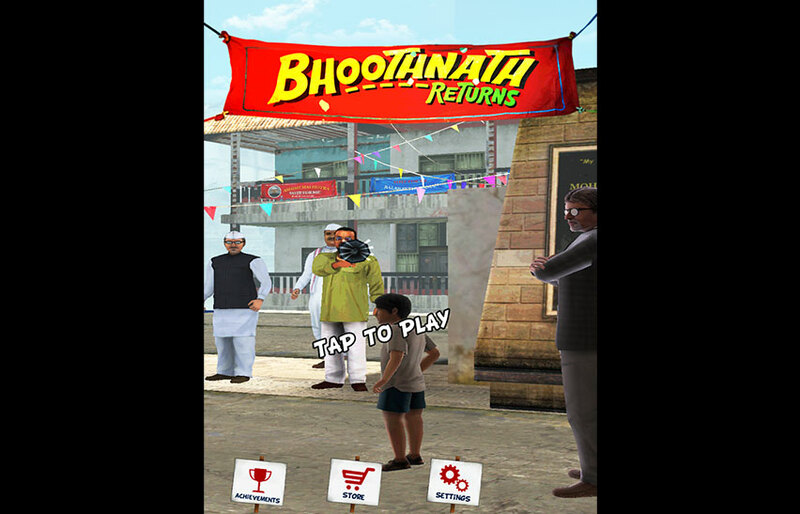 Bhoothnath in order to ensure the country and society is free of corrupt politicians as you scare them out of their corruption. The game is set on a background of an Indian city where politicians are campaigning for the upcoming elections. 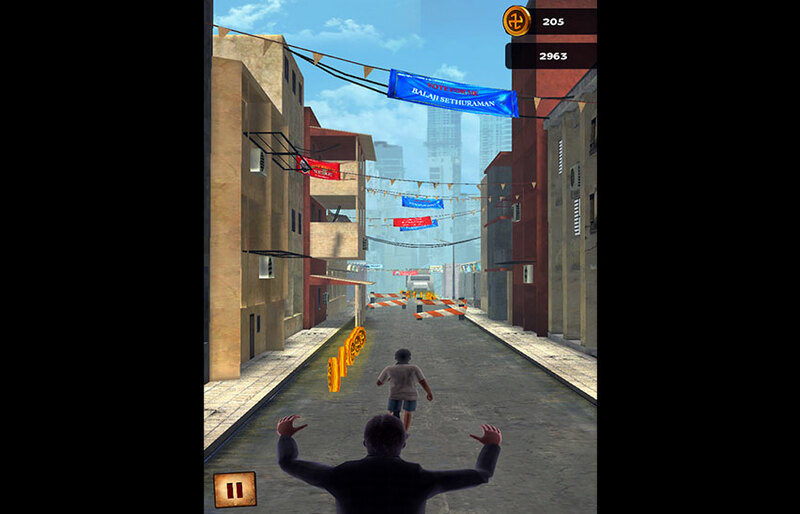 The more you scare the politicians, the more points and XP you collect, which you can use to level up in the game. The Facebook connect enables you to post your high scores in the leaderboard and show off to your friends. So what are you waiting for! 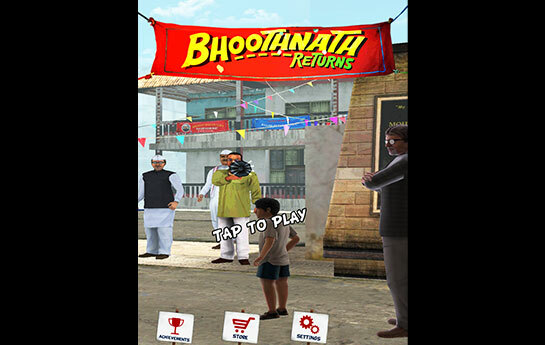 Grab your phone and start playing Bhoothnath Returns -The Game, and help to make India a corruption free country.